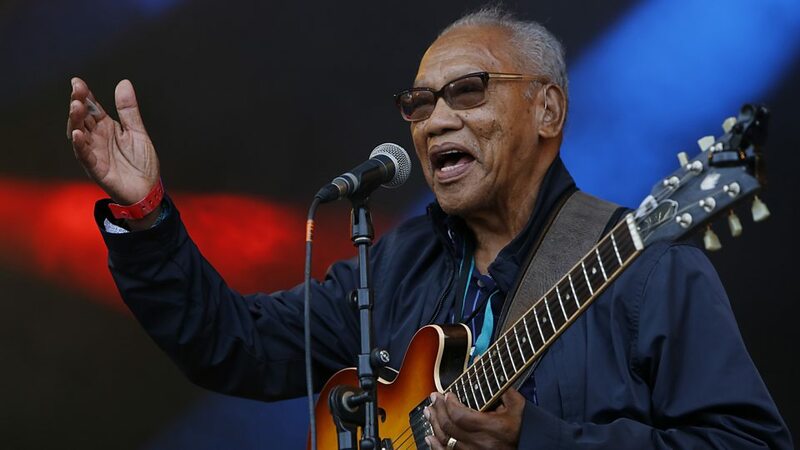 In 1998, reggae session guitarist extraordinaire, Ernest Ranglin, returned to his native Senegal after decades of living in Jamaica to record an album of local music and featuring local musicians. The resulting album, In Search Of The Lost Riddim, was a major critical success for Ranglin. 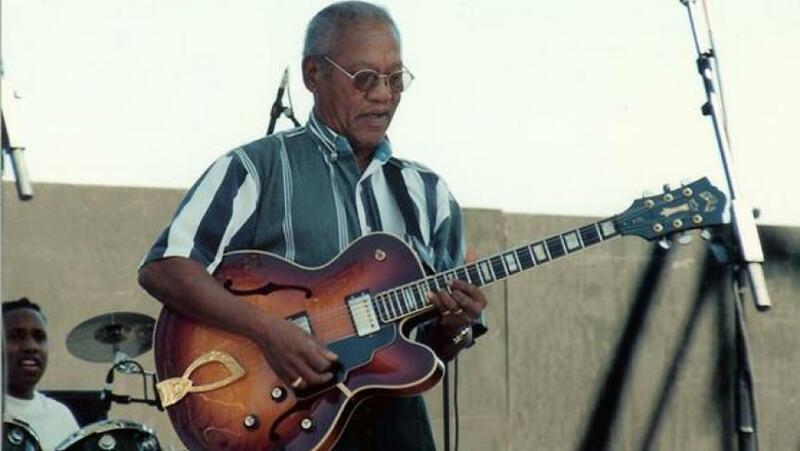 It’s heady blend of calypso, ska, jazz and traditional African musical forms allowed him to really stretch out with his guitar playing and demonstrate the formidable talents that he had developed over the years as one of Jamaica’s most in demand session players. “Minuet” is a standout track from that album and features the talent of brilliant Senegalese singer Baaba Maal. The song is a traditional French-language Senegalese tune (the title translating to “Midnight”) and features an almost perfect meshing of Ranglin‘s intelligent guitar runs and Maal‘s gorgeous falsetto. The track clocks in at almost 9 minutes, allowing ample opportunity for Ranglin to improvise on the lovely melody. I first heard the song years ago on ex-Clash front man Joe Strummer‘s world music radio show for the BBC World Service/ Public Radio Exchange (PRX) and was immediately smitten by the track. I hope that you enjoy it too!